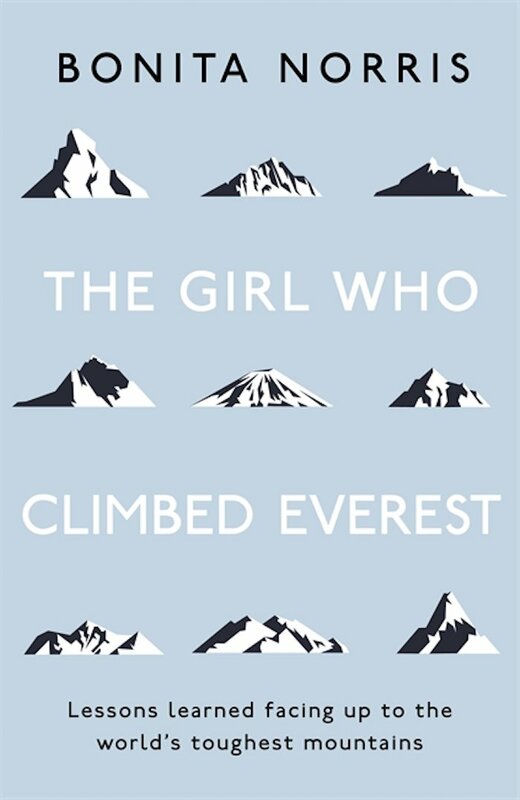 The Girl Who Climbed Everest is a gripping story of the journey of Bonita Norris, a young woman who has taken on some of the toughest and most dangerous summits in the world. It’s also a very honest account about the lessons she learnt along the way. After a near deadly mistake on Everest, Bonita tells us how she overcame her fears, pushed herself through and, by not letting her darkest moments define her, used her mistakes to inspire her future climbing accomplishments. This is a story about failure and how you can use it as a powerful tool to become your motivation for success. 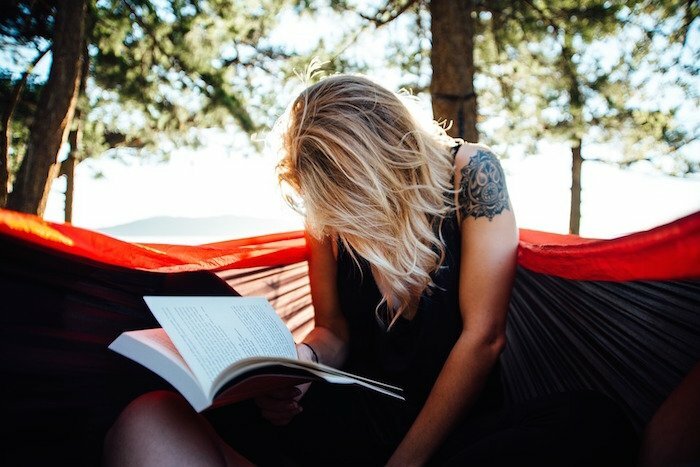 A great read for anyone who has ever doubted their potential – this book will inspire you to take action and live life more fearlessly. 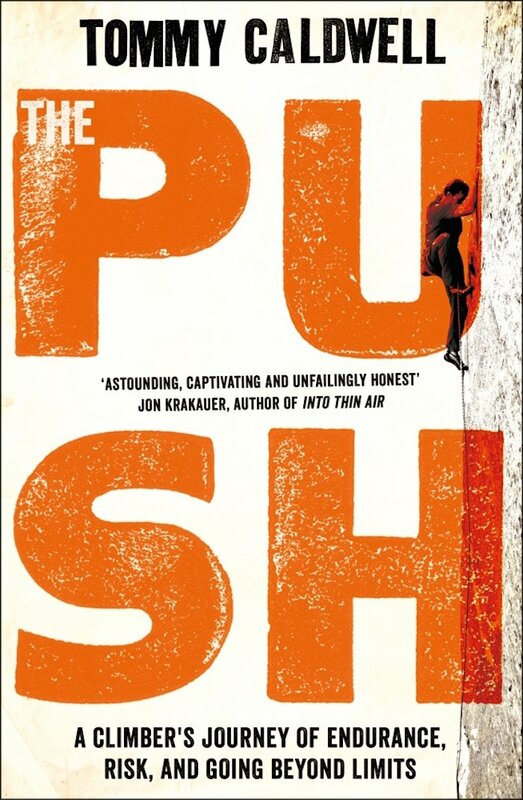 In 2015, Tommy Caldwell and Kevin Jorgeson took on what is widely regarded as the toughest climb of all time – Yosemite National Park’s almost vertical, 900m, Dawn Wall. This epic 19-day ‘free climb’ route had the pair climbing for hours upon hours each day, often in the dark, supergluing their fingers and sleeping in tents that dangled from the sheer rock face – gulp! Tommy Caldwell had been told the climb would not be achievable due to the loss of one of his index fingers in a previous accident, but he pushed through, against all odds and completed one of the most incredible climbs in history. This is the story. 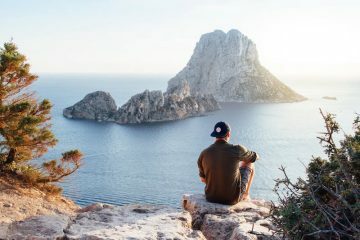 Brendan Leonard, a professional adventurer from Colorado, has compiled a list of everything we need to know before heading into the wilderness, and how to get ourselves back in one piece. 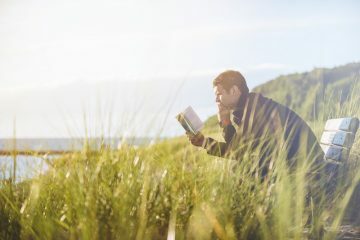 He shares a whole wealth of survival skills, from how to bandage a wound and read a topographic map to how to build an igloo and survive frostbite. 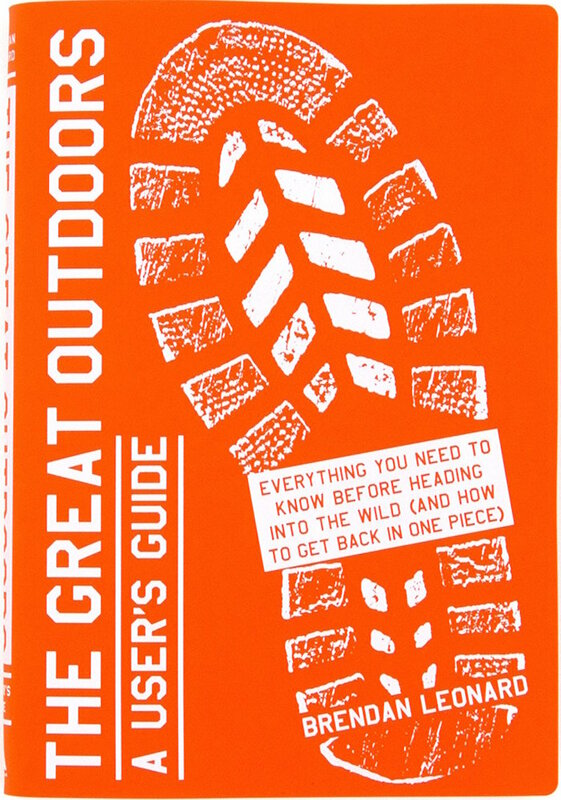 This practical guide is both thorough and entertaining, and equips us with the expert knowledge needed when experiencing the outdoors. The book is sectioned into six handy sections; surviving in the wild, the mountains, the water, the backcountry, and on the snow. A must read for anyone heading into the wilderness this year and a perfect gift. 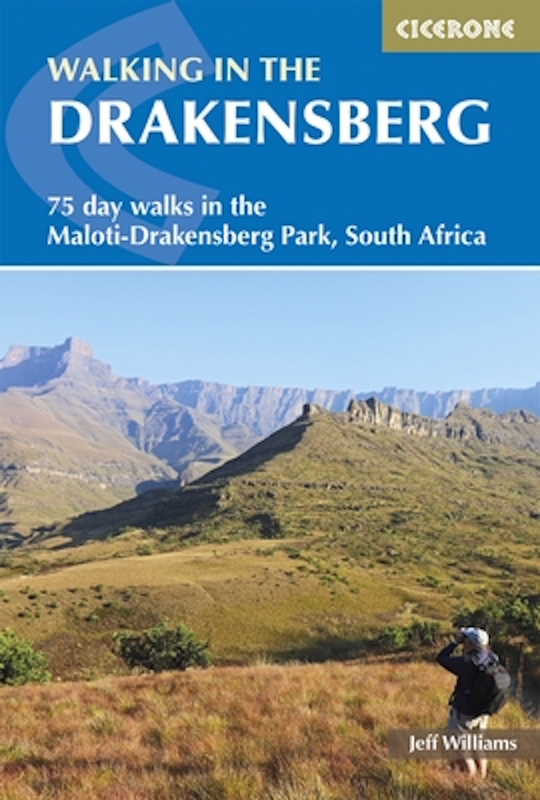 This handy guidebook is jam-packed with 75 incredible walks set within the stunning Maloti-Drakensberg Park, in South Africa. A land of spectacular beauty, the Drakensberg is full of dramatic landscapes, staggering mountain ranges, captivating wildlife and intriguing plant life. The park is also home to some fascinating ancient history, including the Bushman rock paintings which are hidden away in remote caves and spread widely across the park. 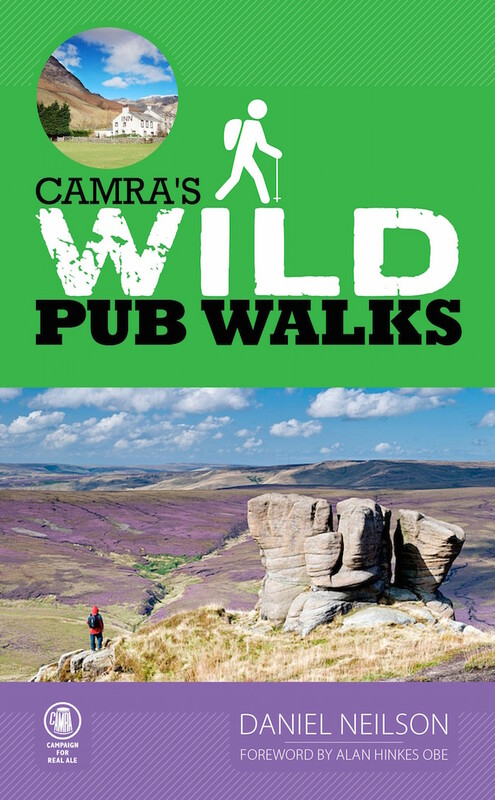 The book includes detailed route information, maps, interesting facts, handy tips, and ‘must see’ recommendations. Plus, as far as adventure travel books go, you can’t go wrong with Cicerone guides. Who doesn’t love a well-deserved pint after a cracking day in the hills? This handy pocked-sized guidebook includes 22 carefully planned routes set within the beautiful British countryside. All of these routes include recommendations and practical information to help you plan a fantastic day out, and most importantly, find the best real-ale watering holes nearby. All the walks vary in difficulty and terrain, but all provide breathtaking landscape and scenery. 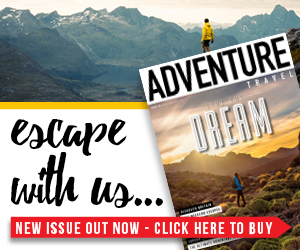 From the rugged and highest peaks of the Scottish mountains to the dramatic Yorkshire coast, there’s something in this book for every experienced hiker. Bill Tilman was a great explorer and adventurer who climbed mountains, sailed oceans and, on many occasions, cheated death – and took great pride in doing so. 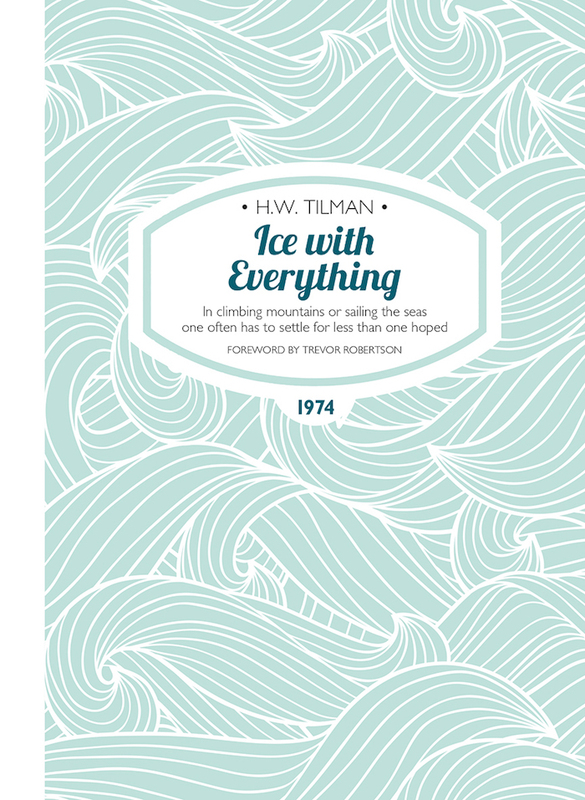 Ice With Everything is Tilman’s 14th book, documenting three of his incredible voyages in 1971, 1972 and 1973. These three voyages were an attempt to reach the ice-bound Scoresby Sound, east Greenland’s fjord system, the largest fjord system in the world, and to climb Greenland’s highest unclimbed peaks. Tilman’s determination to get there saw him deal with brutal weather, fjords blocked with ice, boats crushed between rocks, and many other disastrous events. His dry humour and witty narrative makes this a fantastic read and one of the adventure travel books you need to check out over winter. I’m paw-sitive you’re going to love this one – did you know that all around the world, there are felines that enjoy going on adventures with their owners? And what’s more, your kitty could love it too. 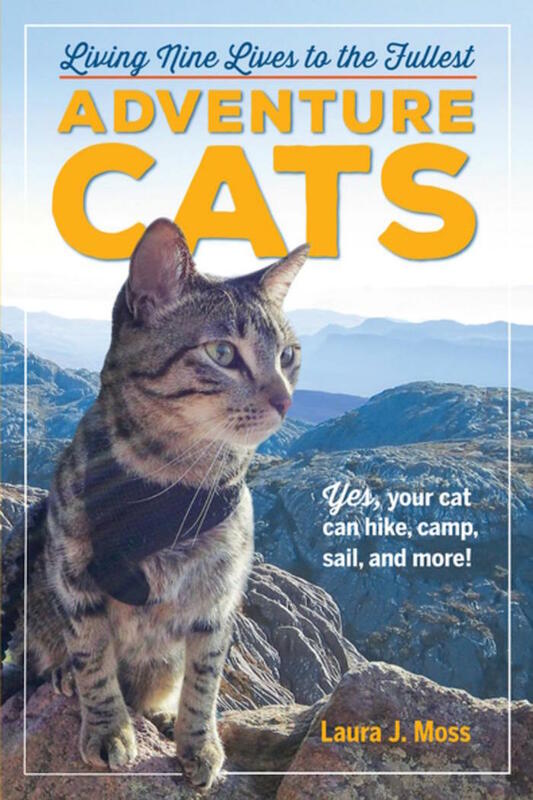 This lovely little book not only gives you expert advice on how to safely coax your furry friend to explore the outdoors with you, but it also tells the ‘tails’ of some of the most adventurous cats out there, who love anything from hiking and camping to sailing and surfing. This book is a purrr-fect read for all you cat lovers and adventures out there. I’m really sorry about all the puns.